I support the recall of Scott Peotter because he is a lifetime political hack who has accomplished nothing to make our community better. 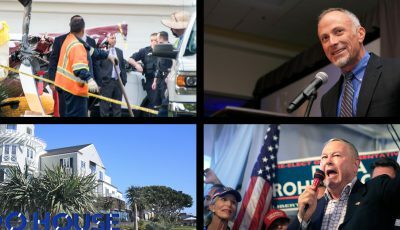 For more than eight years, Peotter was a politically appointed Planning Commissioner in Irvine, where he was a sure vote for high rise and high-density development plans by the politically connected. 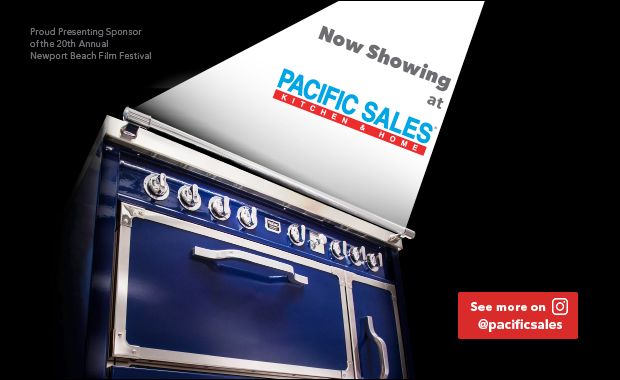 Drive up Jamboree at five in the evening to see the Peotter legacy in Irvine. In the nineties, he ran unsuccessfully for the Irvine Ranch Water Board, where he complained about the cost of their headquarters building. His tune hasn’t changed. 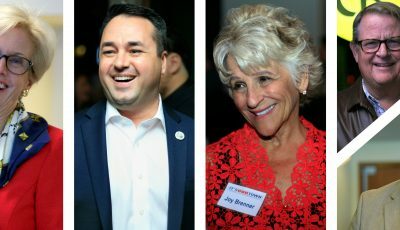 He is a political disciple of failed Costa Mesa politician Allan Mansoor, another developer puppet and hack who did lasting damage to that city. Peotter actually worked as a political staffer for Mansoor when he was in the State legislature. Mansoor was a poor representative for Newport Beach who did nothing to address the group home issue or anything else important to Newport Beach residents. Peotter himself has managed to get appointed by the rest of Team Newport to the Sanitation District, Vector Control District and Transportation Corridor Agency. He therefore collects four public paychecks which appear to be his only source of income. Public records show that his ventures into private sector business have resulted in financial failure and defaults. 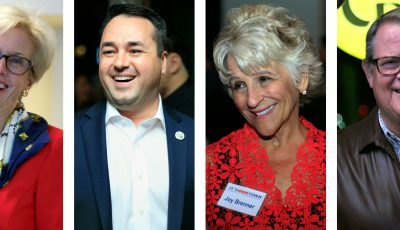 He has been cited for repeated campaign reporting and contribution limit violations and was personally involved in justifying the infamous “Farsi” attacks on Fred Ameri, both in the pages of the Newport Beach Independent and before the Republican Central Committee. 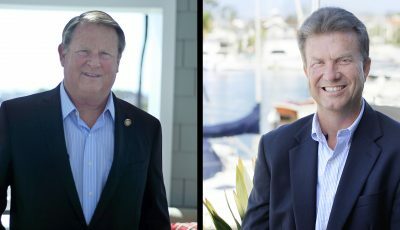 Peotter moved back into Newport Beach in March 2014 just in time for the November 2014 election where he was supported as part of Team Newport in an effort to take over the city government. Narrowly winning, he is a sure vote for high rise projects like the Museum House, and he now wants to take the lead in giving us a General Plan that will lock his high rise vision into our laws for the future. I have had enough. It’s time to recall Scott Peotter and elect someone with real community roots and connections. A new council member who will work to improve our quality of life and not be just a partisan, political hack. You are a busybody and want to control your neighbors.